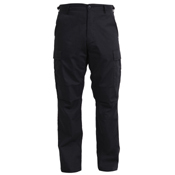 SWAT Cloth BDU Pants are the cloth of choice for Federal Agencies. 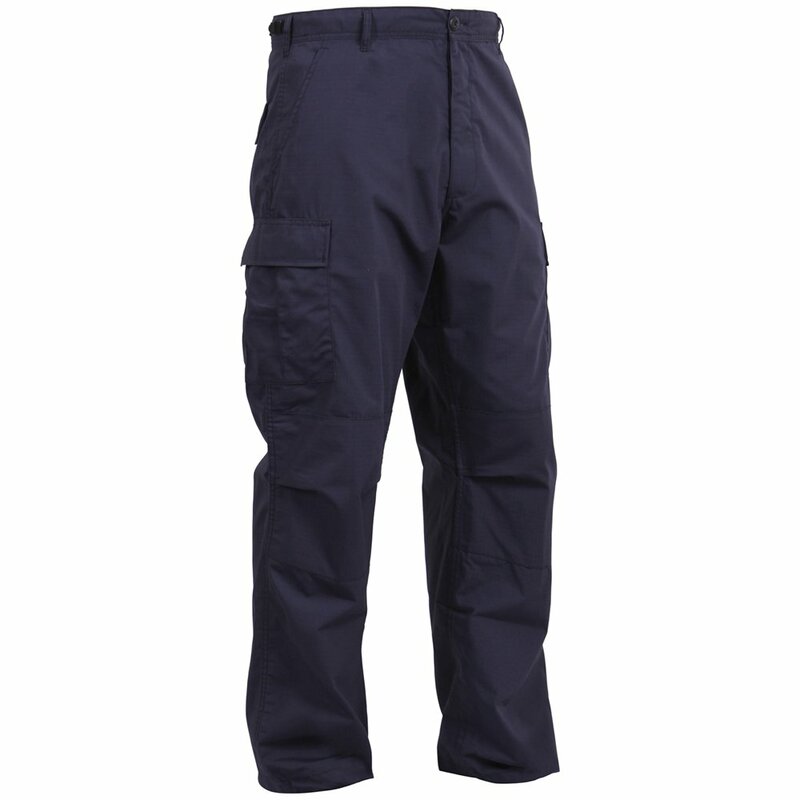 The durable 65% Poly 35% Cotton Rip-Stop material makes the BDU's ideal for all climates. 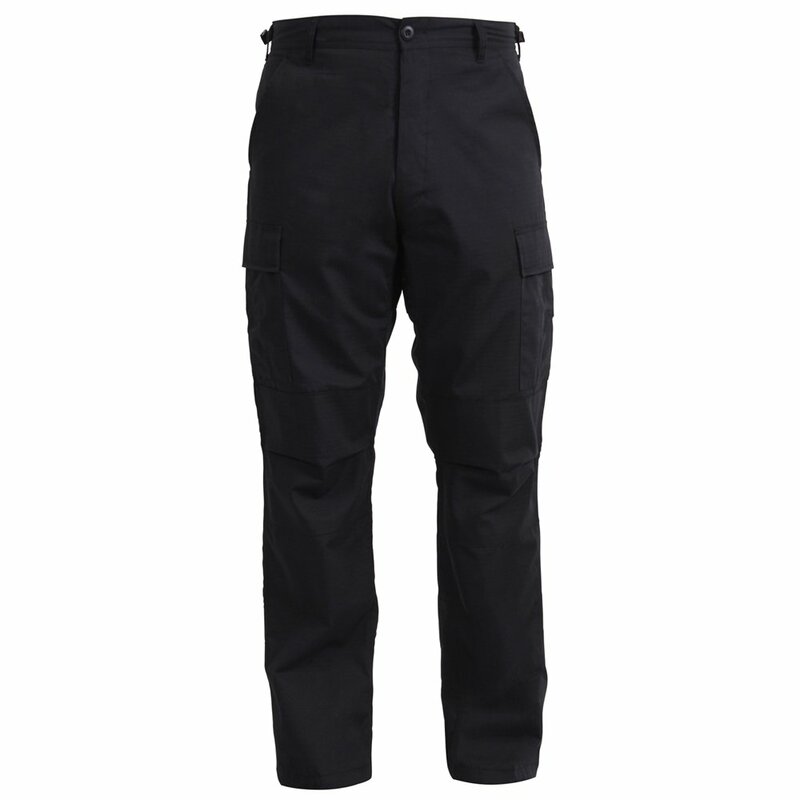 The SWAT Cloth is breathable in the summer, and wind resistant in the winter. 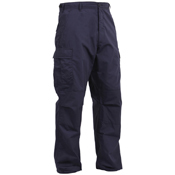 The fabric will resists fading, tearing, abrasions, wrinkling and shrinking. 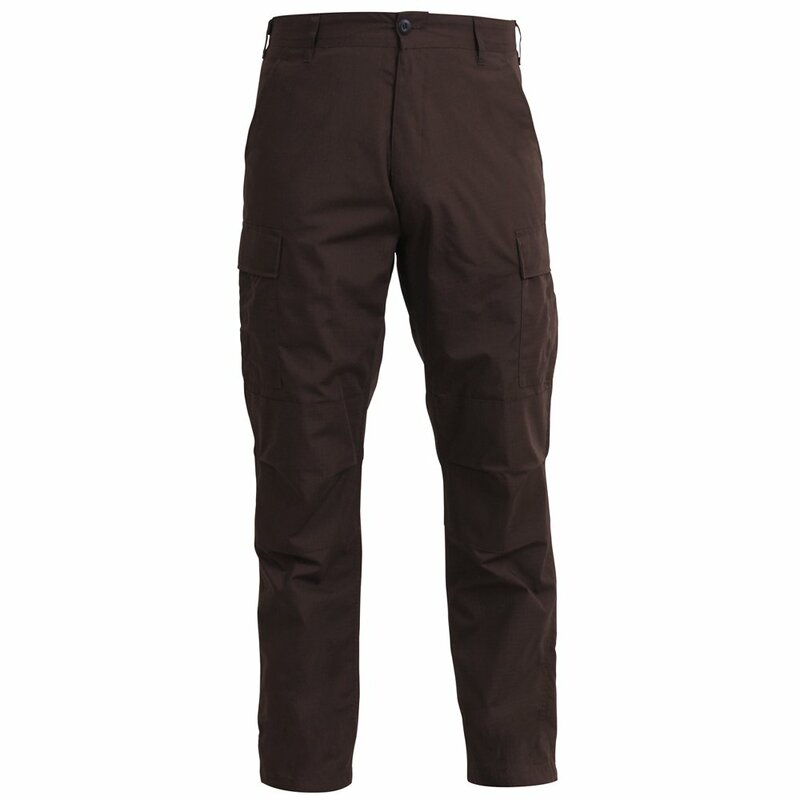 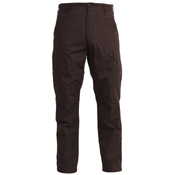 Additional features of the pants include reinforced seats and knees, adjustable waist tabs, and drawstring bottom.